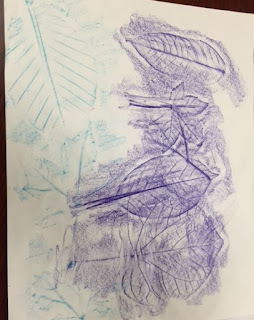 Friends, today I'm over at the ALSC Blog talking about leaf rubbings. It may seem like a very basic, boring activity, but our Afterschool kids go crazy for it every year! Please click through and check it out.